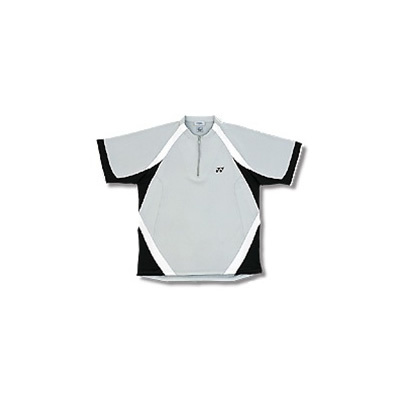 The Yonex 1220 Performance Collar-Less Badminton Shirt was used by Yonex sponsored players to win the World Champion Doubles title. The collar-less design provides more comfort for those player looking for a performance apparel that has similar comfort as regular t-shirt. Using special polyester material to help cool the players body and wicked away the sweat. Note: This shirt is a little larger. X-Small is sized like Small on regular t-shirt. Small is like Medium.